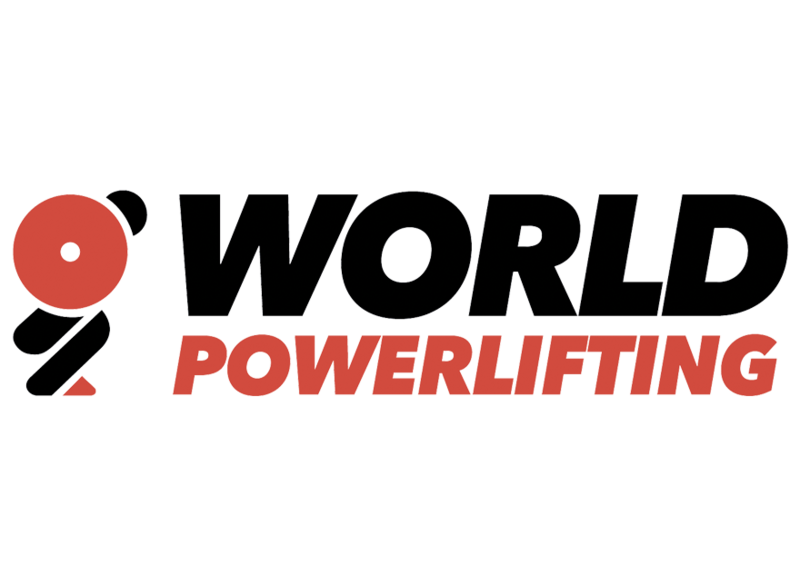 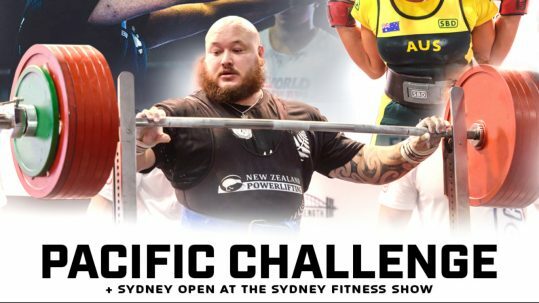 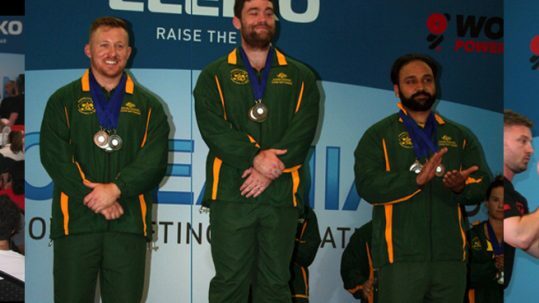 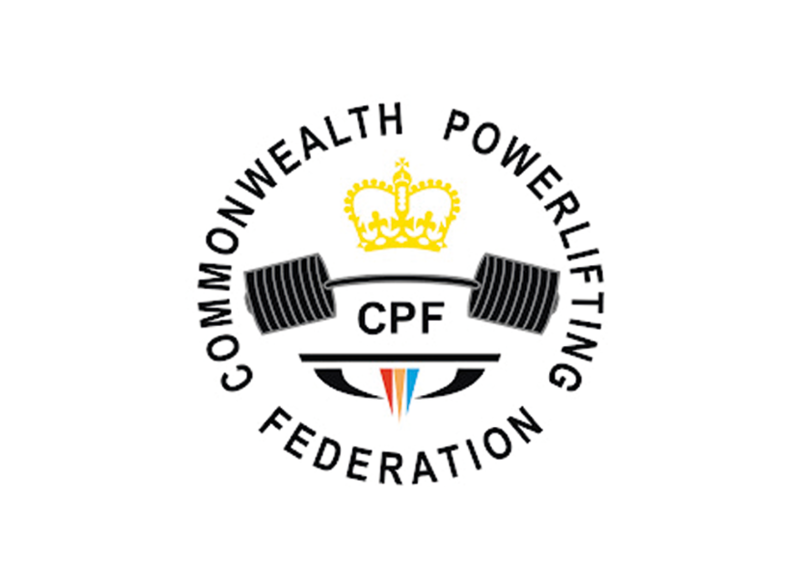 Welcome to the official website of the Oceania Powerlifting Federation. 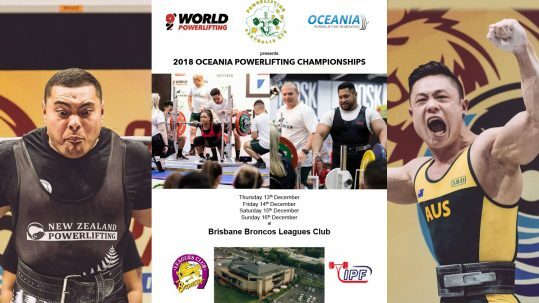 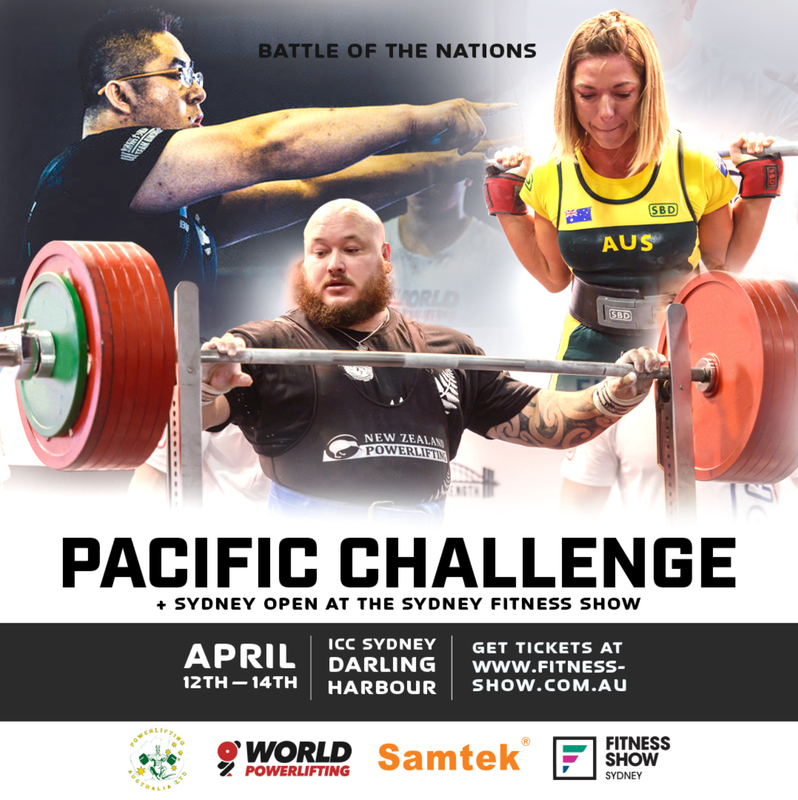 Our goal is to develop and promote high-standard and enjoyable drug-free powerlifting competition at the Oceania International level. 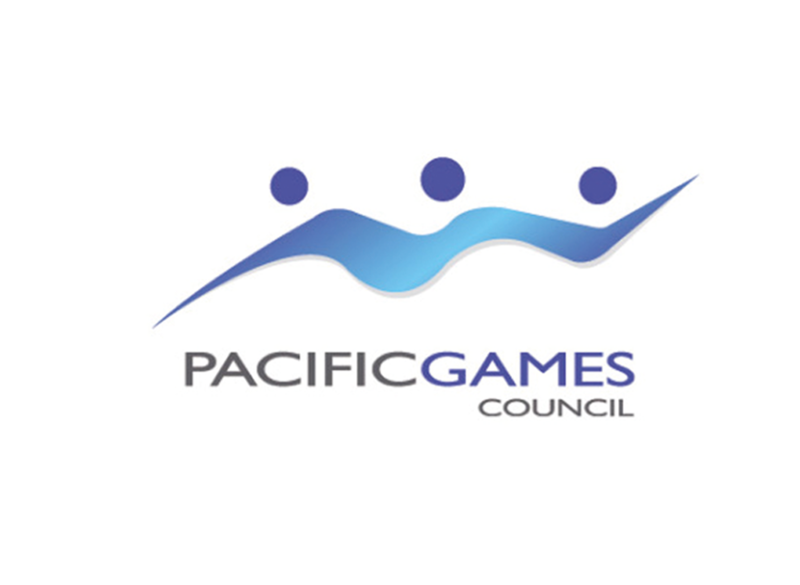 THE 2018 OCEANIA CHAMPIONSHIPS ARE HERE!